When I first moved to China in early 2003, at the age of 19, I knew nothing about the diverse kinds of people that I was going to find there. I thought that China would be full of people speaking the same language (Mandarin), eating the same foods (rice), and believing the same things (communism). However, I remember seeing men with white caps and women with black veils serving noodles in restaurants in every large Chinese city I visited. I learned that these Muslims, who are called “Hui” (WHO-EH) in Chinese, came from northwest China, a dry mountainous region near the Tibetan Plateau. My heart was broken for them, as an unreached people group, with a special need for the gospel. I spent many of my first days in China wandering from noodle shop to noodle shop, making friends, sharing the gospel, and eating lots of noodles! Now, 16 years later, our teams in China are still primarily focused on these unreached Muslim people groups, along with the unreached Tibetan Buddhists who live nearby. The work has never been easy, but now hundreds of thousands of the Hui, Dongxiang, Salar, and Bao’an Muslim people groups, along with the Tuzu and the Amdo and Khampa Tibetan Buddhist peoples, have heard the gospel or received a copy of God’s Word for the first time! Historically, most missionary success and advance has been measured in relation to the recognized countries of the world. There are around 200 countries in the world today, and all of them have some form of church or Christian presence. The IPHC has a presence in almost 100 countries, with the goal to plant churches in at least 50 more. This is an amazing accomplishment and a worthy goal: something that we should give glory to God for! Christians from centuries ago would be amazed to see the extent that the gospel has spread around the world. 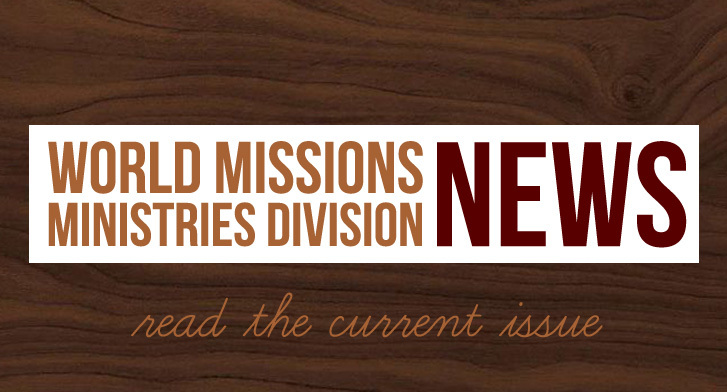 India alone has more than 2,000 unreached people groups. China has over 400 (although the government only officially recognizes 56 people groups). Even Latin America is home to 1,437 distinct people groups, more than 70 also remain unreached! When I went to live and minister overseas, I did not know this. We must realize that merely continuing to focus our efforts on the 200 or so political countries in the world is not enough. It is a good thing, but not enough! For instance, if the goal is to simply begin ministry in a new country, someone might pick a friendly neighborhood in a nice city, in an area where there are already some Christians. And then when a church is planted, they can truly say they now have a ministry presence in that country! 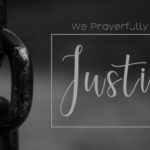 However, what have they done for the dozens or hundreds of unreached people groups living within that country who speak a different language, live in a distant region, and maintain a distinct cultural identity? Focusing on a country can be relatively easy, but the hard task of taking the gospel to the unreached people groups within those countries is not easy at all. There is a reason that 7,000 people groups in the world remain unreached. It is because it is so difficult! The easy ones have already been taken! 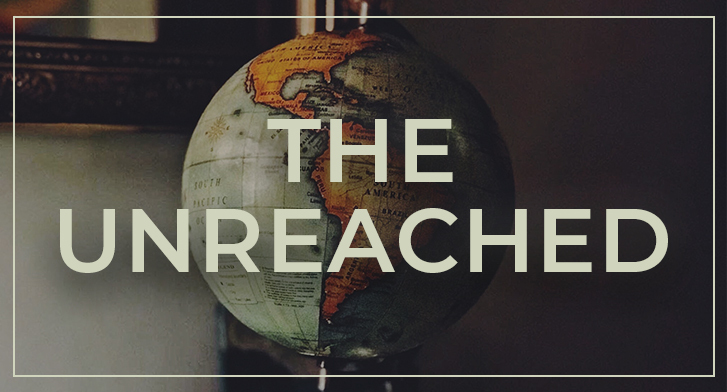 The unreached are in places like Afghanistan, Somalia, Oman, India, and China, where ministry carries the risk of death, imprisonment, or deportation. It is not going to be easy, but we have no other option. The gospel is not only for the “nice” places! We should celebrate when we establish a presence in 100 or even 200 countries of the world, but God still sees the thousands of unreached people groups with no known church, and the thousands of languages with no Bible translation, and the hundreds of millions of people with zero access to the gospel of Jesus Christ in their communities! I do not think it is a coincidence that the most troubled and dangerous places on earth, like northern Africa, parts of the Middle East, Laos, Pakistan, and China, are also the places with the most unreached peoples. Satan is fighting to keep unreached people in ignorance, but that is one thing we cannot allow. It is one thing that God will not allow! We have not fulfilled the Great Commission until we have reached every last tribe, language, people, and nation. As you minister in your own church and country, do not be content with what you have. 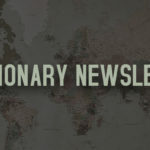 Seek out the forgotten unreached peoples in the neglected corners of your territory, even the most dangerous places, and purposefully reach out to them with the gospel! What a privilege we have to be Christ’s ambassadors, sent to these unreached peoples around the world! May God use us to reach all peoples with the gospel of Jesus Christ, to the glory of God the Father!